Turbo is a 9 month old neutered female cross bred guinea pig. Turbo came in to the rescue as it was brought to our attention she was being for a £1! She certainly was at risk of going somewhere not suitable for a little guinea pig. 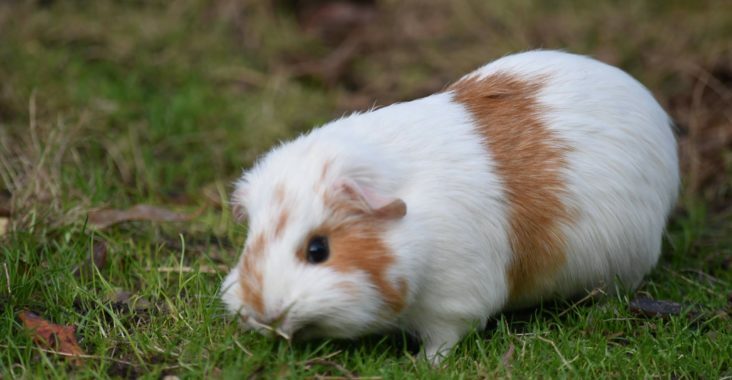 Turbo is a very sweet but very fast guinea pig, she has not had much handling so will speed off when you go to catch her (hence the name) Once you have hold of her she settles well. 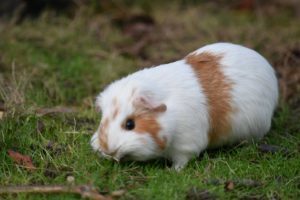 Turbo is currently living in a mixed herd of guinea pigs and lives outside in a well insulated hutch, with a very large run.